Some may find comfort in the traditional day job where you receive a faithful paycheque twice per month, but for Paul Stevenson, the repetition and unending routine left him feeling numb. Stevenson is the proud co-owner and managing partner of ReferralMortgages.com, founder of the Orleans Power Team and a co-host of GROWcast, a podcast focused on connecting thought leaders around the globe. He has incredible insight and experience in the finance sector having previously worked eight years for TD Bank Financial Group as a financial advisor and investment representative. 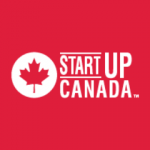 Stevenson chose the life of entrepreneurship as he left the banking world, and he is now changing Canada’s real estate landscape through creative tools, resources and software. 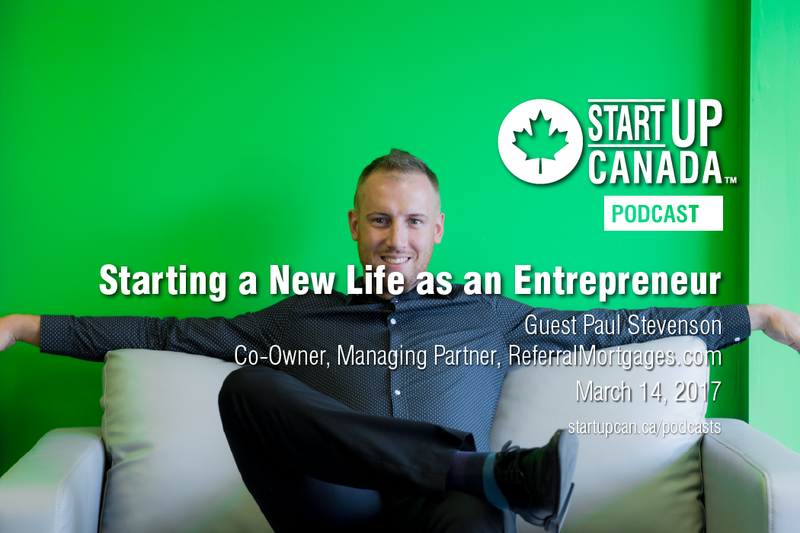 In this week’s #StartupPodcast, host Rivers Corbett talks to Paul about leaving the comfort of his day to day job and start a new life as an entrepreneur.